Pneumatic Fittings - What Are They? Pneumatic fittings are ideally connectors; they provide the link between various pneumatic system components, including hoses, tubes, and pipes. They tend to resemble hydraulic fittings, but they are defined by tighter seals. They are also characterised by lower pressure requirements. In addition, they are available in multiple connector types and help to control or stop air flow pressure. These components are often available in various sizes and can be configured to match multiple tubing and connector requirements. 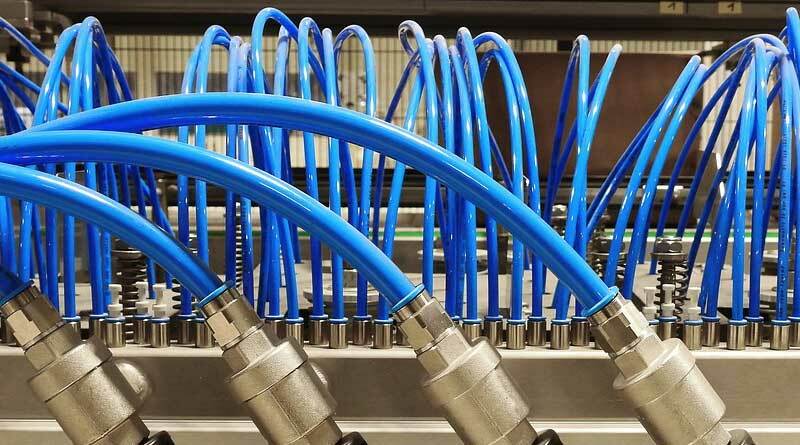 Being able to identify and distinguish the different types of vessels connected to the system is important because it could help to determine the type of fittings considered to be appropriate. Ideally, there are three types of vessels: hoses, tubes, and pipes. Hoses: They are made of multiple layers of various materials. These materials provide the flexible construction required to allow easy movement of different parts. The hose often needs to be replaced due to wear and tear. Tubes: These are often fairly rigid because of the material used to make the vessels. Such a tube is often made of a single solid material. The outer diameter dimension generally defines the tube. Pipes: Like tubes, pipes are made of a single solid material and are less flexible. In addition, the inner diameter dimension often defines the size of the pipe. These components are defined by the function and the type of connection. Based on the connection type, there are compression fittings, which include bite-type fittings, standard compression fittings, flare fittings, and mechanical grip fittings. Other types based on the connection include thread fittings, end fittings, and crimp fittings among others. Thread fittings are characterised by built-in grooves (threads) on their surfaces. The male fittings have the threads on their outer surface whereas the female fittings have them on the inner surface. These threads have to match for these connections to fit. 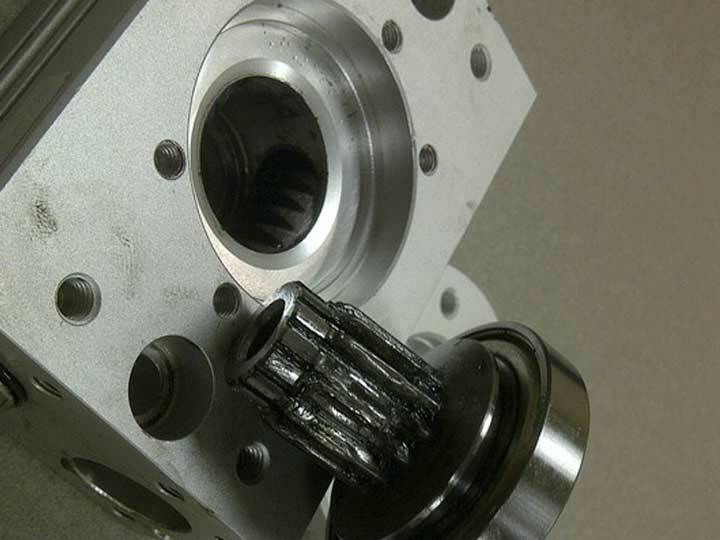 Straight threads feature a simple connection with no guaranteed seal. For crimp fittings, the hose is placed over an end with tubular characteristics and a crimp socket or sleeve is crimped against it. A crimping tool or machine may be required to make the necessary connections. Elbow: – This type of connection can be used to change the direction of fluid or oil flow to different angles, including 45- and 90-degree angles. Other fittings that change direction include Tee fittings, which feature a T-shaped intersection to connect three flow directions and split or combine fluid flow; and cross fittings, which feature 4-way connections to provide three inlets and a single outlet, or vice versa. Adapter: – The connection links two different pipes via threading. Valve: This type provides a connection between vessels and uses a valve to control the air flow. Reducer: Provides a connection between two vessels of varying sizes. 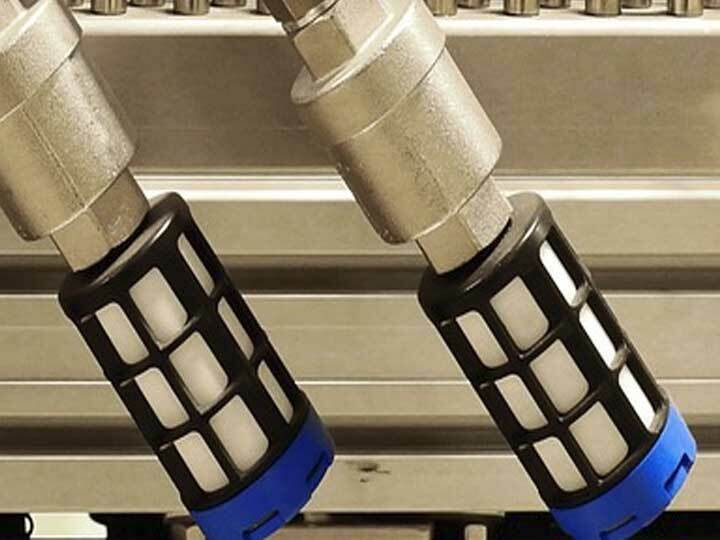 However, all pneumatic fittings have to adhere to certain specifications, including sizing, operation, materials, and features that add the functionality required to handle certain applications.